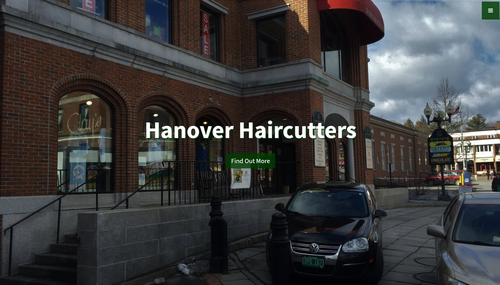 "We are getting a lot of positive feedback on the website Jack made for Hanover Haircutters, as well as results! 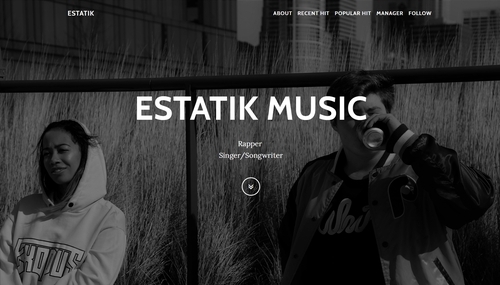 We are thankful to Jack for creating such a professional yet simple to maintain website. We are very appreciative of everything that Jack Duffy has done for us!" "When I asked Jack to build me a website he was very responsive and gave me many design options to choose from. The final product was finished within a few days and included all the information I wanted in a very clean format. 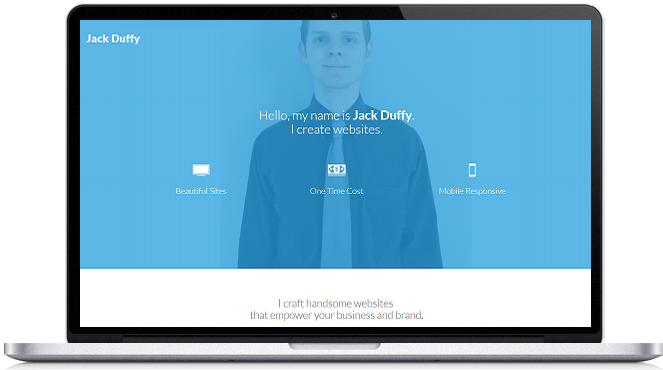 I would definitely recommend working with Jack if you need a website built." 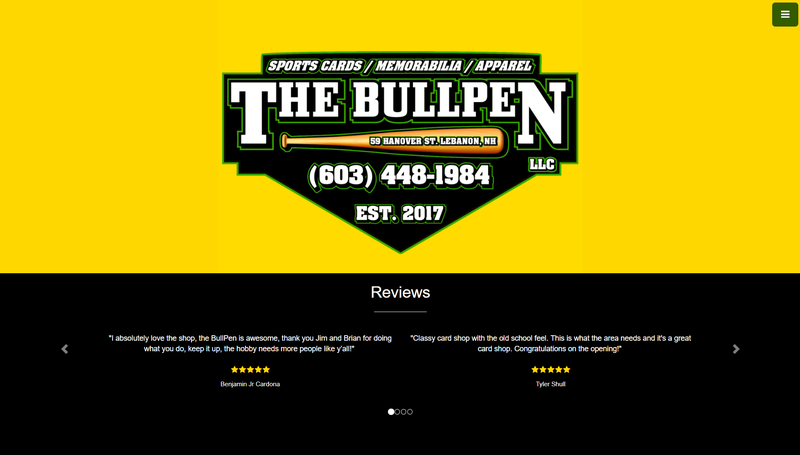 "The website Jack built looks great and professional. My music is more accessible. He worked quickly, was easy to communicate with, and designed everything to my exact liking. Altogether, Jack was very helpful in expanding my platform and drew in traffic from people who otherwise would have never known." 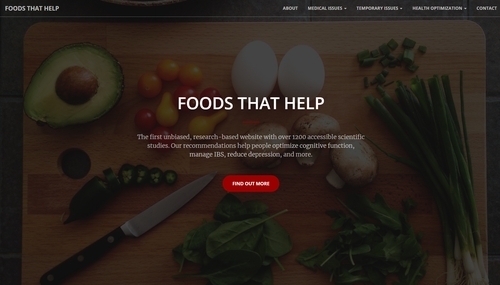 "Thanks for Duffy for creating such a simple but effective website for my business. The professional customer service I received is unparalleled. It was an incredible experience to see the website running and left me completely satisfied." 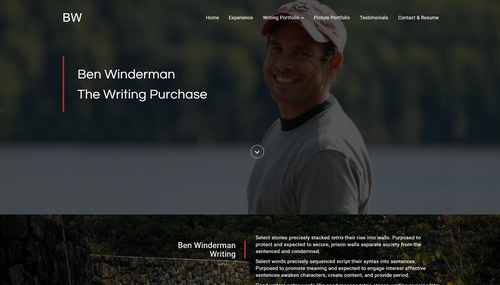 I can build, host, and maintain a beautiful website for you. For personal websites visit myresumesite.com. $400 with no recurring fees- a fraction of the costs of a website elsewhere. Hosting, design, and some SEO. Seamlessly adapts to any device. Customized to your liking with updates as needed and made quickly. Most website designing companies overcharge clients with rates in the thousands and recurring costs. I can build a website for your small business that will give you an online presence, more legitimacy, and exposure to new clients. My average rate is a one time fee of $400. I use code from different templates and past work allowing me to charge affordable rates. Communication is central to my service and I work with my clients tirelessly until they're satisfied. 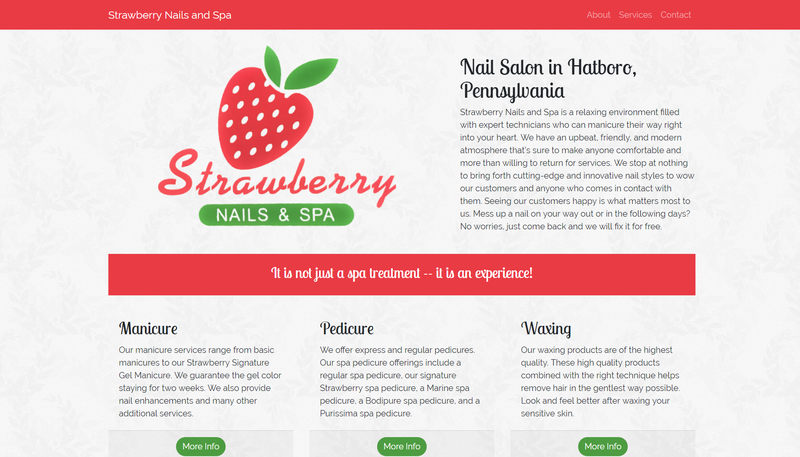 I can send you many more design themes to choose from or I can build a website that I think best suits your business. If frequent updates are necessary then a recurring cost may need to be discussed. Minor updates are free.